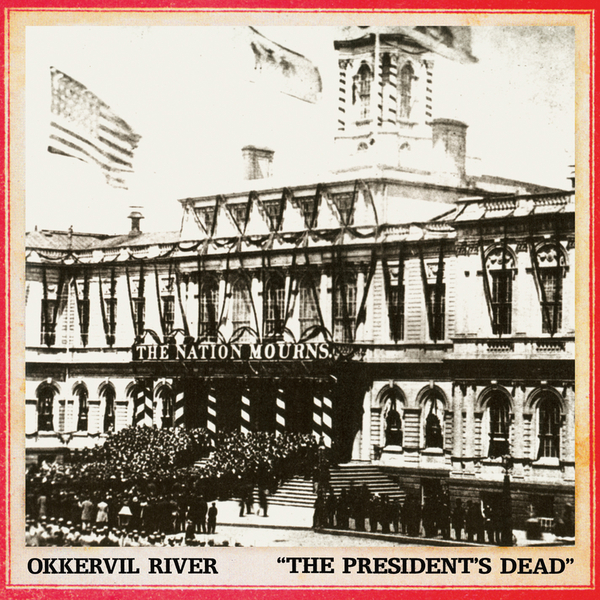 The lead track from this latest Okkervil River single is somehow reminiscent of 12" troubadours The Smiths, but it just seems to 'work' if you know what I mean. Also bagged up in the deal is a longer and more downbeat track on the flipside, bringing to mind Lou Reed (who apparently is a big fan of the band) and Tim Hardin. Great stuff, and hopefully an indicator of what the band have in store for 2007.